The medical traditions of the world all began relatively alike in conception, but those of the East maintained focus on the holistic perspective while those of the West followed the path of scientific method. A brief comparison of early foundational Western and Chinese philosophies shows how the divergent views of the two hemispheres may ultimately complement one another to form a science more effective than either method by itself. The reader is directed to “The First Scientists: Ionia and Alexandria” for background and “The Holistic Health Lifestyle” (Link Under Construction) for an introduction to the new syncretic method. Traditional Chinese Medicine (TCM) may be examined from an objective scientific standpoint, which in turn has adopted the Chinese holism in a humble admittance of a void in the traditional scientific world-view. A succinct view of the facts is necessary here, with links to the relevant academic and scientific studies, as future articles will take up the task of itemizing the details and forming a catalog of traditional remedies and the scientific findings associated with each one. 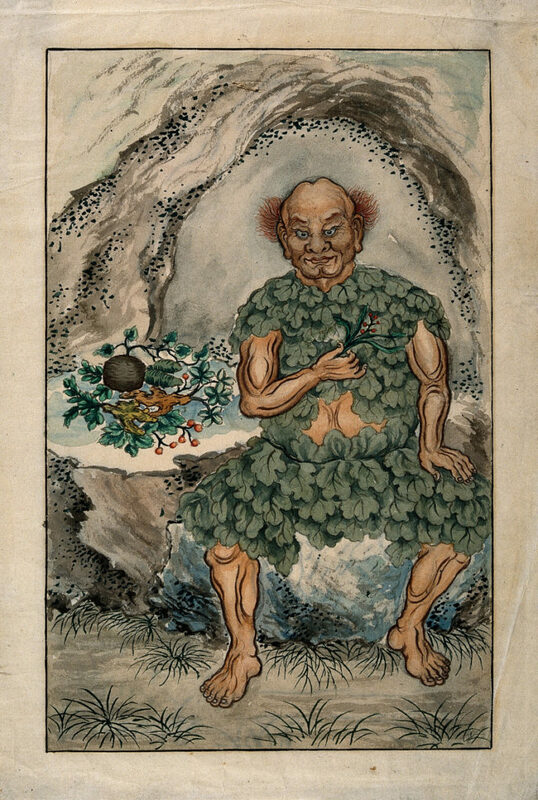 Chinese medicine began in 2737 BCE when the Emperor Shennong wrote the Pentsao, the Great Herbal, or Divine Farmer’s Materia Medica, the first Chinese materia medica. 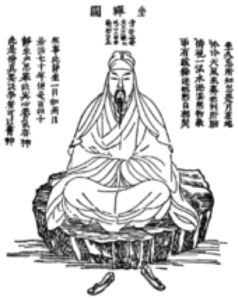 The Yellow Emperor Huang-ti wrote the Neiching, or Book of Medicine, in 2697 BCE, a treatise largely focused on spiritual anatomy and physiology, reading the pulse, acupuncture and moxibustion. This is the first book in history to suggest massage as a form of therapy; it was part of dao-in, a combination of neuro-muscular stretching, massage, breathing exercises, and meditation. While vast improvements were made in the interim, this ancient treatise was to remain a core text of Chinese medicine until Western influence in the early nineteenth century. What made the book so influential was its powerful philosophy and its regard for preventative, rather than purgative, medical attention. Lifestyle and nutrition are still important elements of Chinese health. Millions of Chinese around the world rely on Traditional Chinese Medicine’s dietary supplements, herbal and mineral remedies, and acupuncture or acupressure techniques. One is to keep a schedule of diet, sleep, relaxation, as well as exercise like dao-in or qigong (breathing and visualization exercises), or martial arts like Shaolin Gung Fu (gongfu or wushu), Tai Chi Chuan (taijiquan), Hsing I Chuan (xing yi quan), Pa Gua Chuan (bagua quan), Wing Chun Gung Fu (yong chun gongfu), or modern Jeet-Kune-Do. The Chinese ancestral king was Huang‑di, the Yellow Emperor, Son of Heaven. He was the first to unify China, which he called Central Nation, by martial force. Attributed to him are the first supervisory government, the first writing system and the first calendar. It is written that Shaohao, the son of the Yellow emperor, began the first period of disorder and misfortune when people of wisdom called ‘gods’ and men were integrated. 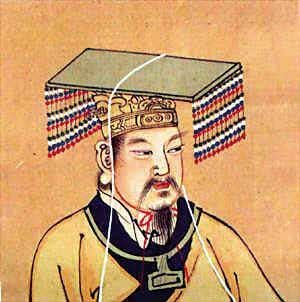 Zhuanxu, the grandson of the Yellow Emperor, separated the divine and the earthly powers by separating the flesh from the spirit. The Classic of Chinese Medicine is a dialogue between the Yellow Emperor, his physician and his ministers. Early Chinese medicine is concerned with the natural manifestations of the different universal energies. These energies are described as polar energies of the ultimate origin, Dao. Human beings and the forces of nature are described as combinations of yin and yang, the passive and active principles. Thus the tiniest human disorder is observed as an imbalance within nature, and all possible factors are examined in prognosis, from the bodily organs to the behavioral and emotional, to the weather, etc. Thus a system of living was developed to prevent disorder. 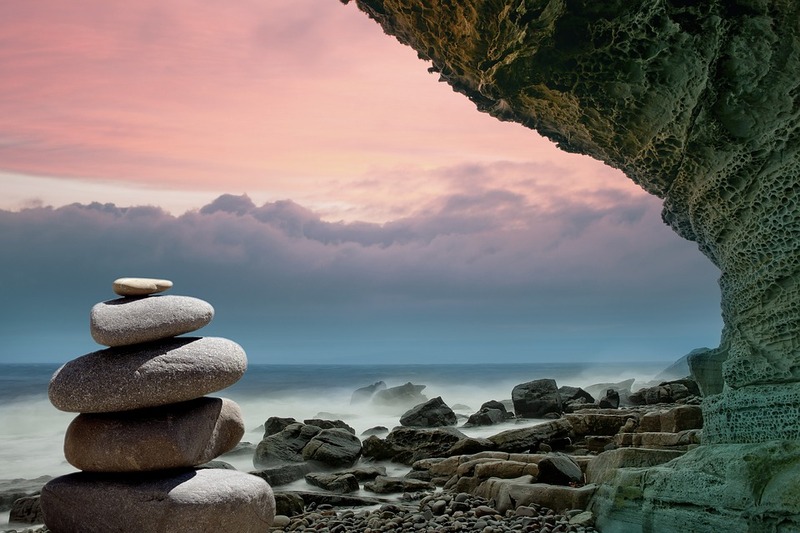 The foundation of health and strength was imagined to be the cultivation of qi, life‑force, and the balancing and harmonizing of the polar energies of nature. Hence preventative medicine was the common practice in China, and it was a physician’s disgrace to find his patient with disorder. Fortunately, ancient Chinese records are available. 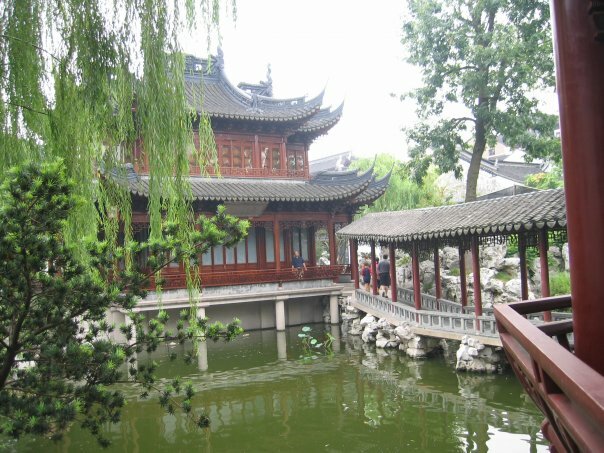 In China ‘Wuji’, or ‘nothing’ is the origin of Dao or the ‘One’, the ‘Law’, or the good ‘Path’ or ‘Way’ of life. Qi is the substance of the universe. Heaven is the framework. The creative spirit of Dao is qi, Heaven, or Spirit. It is called ‘yang,’ the light of the divine opposites. 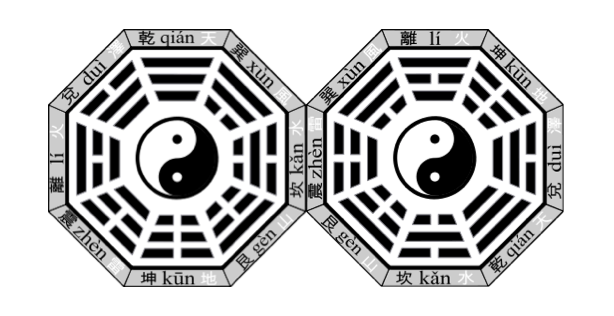 This good, creative energy flows in the creative ‘Pre-Heavenly Order’ symbolized by the Trigrams. The ‘Post-Heavenly Order’ of the Trigrams symbolizes earth, yin, or the manifestation of the Taiji, the divine opposites. This symmetrical cosmological arrangement represents the whole of the elements and forces of nature; the sages of China knew Heaven and Earth, the Tree of the Celestial (Heavenly) Stems and Terrestrial (Earthly) Branches. The union of these opposite forces produced a divine union – life – and man, the son of heaven. Man had the ability to think, speak, and write. The eight trigrams were the first Chinese words. The Yiing (I Ching) is the book of 64 hexagrams. The 64 hexagrams represent every possible permutation of yin and yang in terms of six lines. Each hexagram represents a possible situation and each line represents a possible condition. The Yijing offers Daoist alchemist advice concerning each line how to remain on the original creative path of Dao. This is harmony. 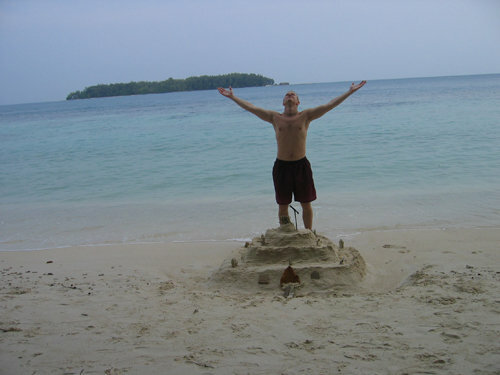 Balance means moderation in behavior and living in homeostasis. The Classic of Chinese Medicine focuses on stretching, breathing, and mental focus exercises, acupuncture, diet and behavior according to climate. The Classic of Chinese Medicine mentions four cardinal directions, four seasons, days, the sun and the moon, constellations and the North Star. The Chinese medical anatomy begins with the Dao. Yin qi and yang qi are the polar opposites of the Dao. There is heaven above, earth below, the four directions, and five elements. Man consists of nine orifices, twelve joints, twelve organs and five emotions. He has eight channels of energy, twelve meridians, and five main points or pools of energy along his center. The ancient Chinese imagined a magical or subtle relationship between like or sympathetic correspondences. Thus, the physicians reasoned, the functions of the human body that relate to the same element as a particular season, were filled with the cosmic creative energy or life-force, qi, during that season, and drained of it during the opposite or “controlling” season. The Chinese “organs” were not the actual anatomical organs, but channels or symbols of life functions. The traditional Chinese concepts of excess and deficiency of qi in a particular functional organ or channel were entirely symbolic; they were symbols of changes in the qualities assigned to the specific life functions/ organs/ channels. The physician needled specific points that had been found or believed to have an effect on malevolent changes in the human physiology, and these points were assigned a particular function or organ and corresponding channel. Organs and channels were thus arbitrarily assigned classification headings, assigned by the necessity of maintaining a somewhat intelligible comprehensive system of diagnosis, keeping with the Five Elemental system, even in the face of its theoretical and practical breakdown. Though the more advanced analogies in Chinese culture may lack substance, great wisdom is found in the basic analogies of forces and life, as well as in the holistic world-view stimulated by the general philosophy; understanding yin and yang in nature, (polarity and cycles), the rhythms of the seasons, the forces (transformations) of nature, the Dao of self-preservation and cultivation, ecology, anatomy, physiology, psychology, dietetics, pathology, body mechanics and force. The Yellow Emperor’s Classic of Medicine (the Neijing Suwen) ~240 B.C. It is necessary to appreciate the general philosophies of the Chinese genius, namely, the idea of being aware of the whole and all relationships when addressing an individual part and the adamant adherence to the natural correspondences that subtly link phenomena or human perception. These correspondences are unwisely rejected by a clear intellect, which misses subtle or lofty understanding, but are known in times of true clarity. Also, it is practical to admit of the benefit of certain Chinese meditations, stretches, massage, and basic martial strategies. 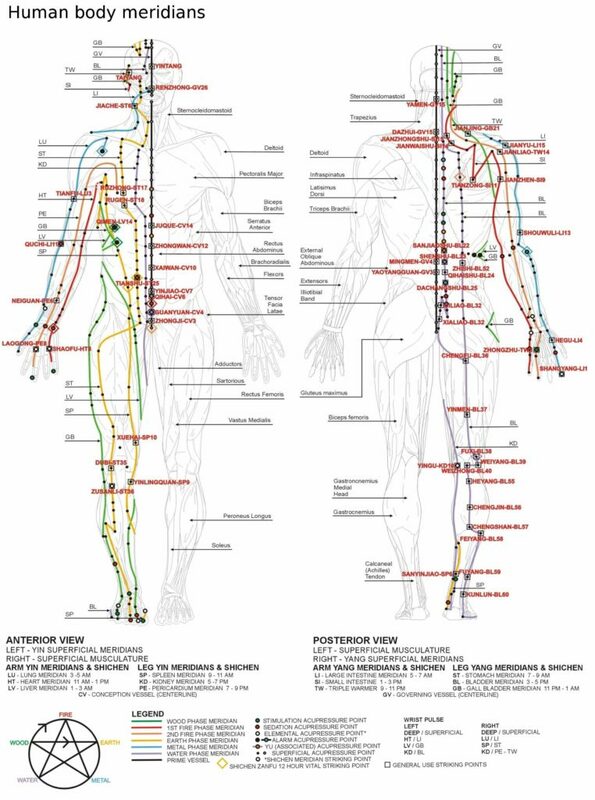 The traditional Chinese pressure points describe a direct connection between the peripheral nervous system and the central nervous system’s whole network of functions. Are any such connections actual? It would be productive to scientifically test the pressure point – physiology connection, considering time of year, time of day, etc. Pressure points should be scientifically tested at the prescribed season and hour and otherwise, to test the reality of the calendar/clock theory and method of treatment. Perhaps the Meridian pathology is a mixture of obvious, circumstantial, and traditional folk medicine. The latter two are questionable; largely initiated by guesswork and likely furthered by the power of suggestion. Take heed: the placebo effect is effective in cases of anesthesia, self-healing and strengthening. Be aware of resourceful philosophies accompanied by ineffective practical techniques, and vice-versa. In order to verify the ancient Chinese wisdom, functional (twelve organ systems) cycles such as the traditional Chinese physicians attributed to the human being must be observed and recorded, and the specific diagnostic herbs and foods be tested and physiologic effects recorded; cycles and treatment observed to note correlations or the absence thereof with different seasons of the year and hours of the day. The results, added to the existing bulk of medical science, will be a holistic scientific medicine. 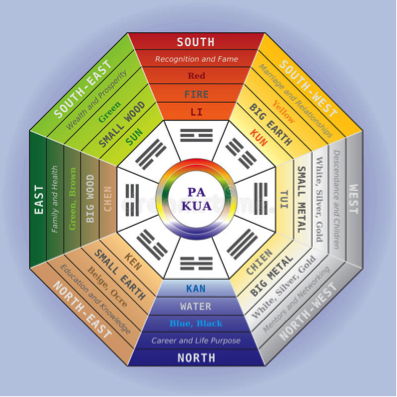 The Five Element (Wu Xing) Theory of Creation and Control has fire create the earth, out of earth comes metal, water drips from metal, wood grows from water, and wood lets fire burn. Each element is both a parent and a child. The elements control each other in a cycle, as well, as fire melts metal, metal cuts wood, wood breaks up the earth, earth dams water, and water extinguishes fire. The Theory of Creation and Control is useful as a pure idea inasmuch as it teaches the interconnectedness of all things as well as the cyclic nature of many organic structures and processes. However, the traditional Chinese methods of diagnosis and prognosis according to the relationships of constitution, organs, channels, pulses, the seasons, emotions, qis, and “pathogenic wind” are not scientifically valid. That is, they are demonstrated to be materially false. A thorough study on the exact scientific disorders described by Qi Bo in The Classic of Chinese Medicine may pose as a reference of the ancient Chinese prognostic knowledge, showing both the truisms and the faults. “Detecting Qi” is not unlike the ancient practices of astrology, palmistry and other methods of divination or prophesy. Prediction is based on corresponding energy phases of yin and yang, the five elements, the seasons of the year, the hours of the day, and the organ and channel system. These things are all reasoned by the traditional Chinese doctor to be sympathetically related, as if intellectualized corresponding natural phases were actual, physical relationships. It would seem that in this case the physicians were confused concerning the relationship of the physical universe and their own inner realities. Chinese physiology is a psycho-physiological exercise. The observation that the etiology of disease is often determined by one’s constitution, diet, activity level, and emotional tendencies is general but true. Continuing with the traditional Chinese understanding of physiological cycles based on seasonal weather changes and the passage of time, the human physiological, social, and ecological cycles ought to be thoroughly examined, especially creation and control relationships. This world-view may be viewed as merely a sedative or psychiatric relaxant that creates imaginary harmonized relationships between human beings and the universe. Many disorders are created by stress. Perhaps the traditional Chinese medical ideology strays from reality in order to minimize day-to-day stress. This might be another way of interpreting the benefits of an intellectually false, but practically effective, world-view. Feng shui is the art of determining the best architectural structure and interior design arrangements based on the flow of life-force (qi) of a location. It follows the daoist cosmology and includes calculations of astrology, divination, yin-yang theory and the bagua or eight trigrams. A house organized by means of feng shui is always tidy and clean. It is usually designed to please the eye and assist in meditation and a good mood. Modern science has shown that clutter and uncleanliness has very real negative consequences. Clutter can cause depression and stress. It can be embarrassing socially. It can have a deleterious effect on sleep and attention. A mess in the home often means an unclean living environment. Eating spoiled food and breathing toxins in the air are the sources a lot of illness. Uncleanliness is not only a known basis of sickness, it may also be a sign of malady; poor hygiene, for example, may be a consequence of major depressive disorder. An unclean home and disease may be mutually supporting factors in a cycle of disarray and disease. Modern science has shown that organization, like basic cleanliness and hygiene, has very real benefits. Life is organized. Even our cells and other biological systems are organized and regulated. Studies have shown that a clutter-free environment increases attention over a chaotic visual realm. Cleaning your home, itself, may be an act of therapy. Keeping an organized schedule will make you more effective in maintaining your exercise routine as well as your vocational labours. Staying clean can even make you more ethical. When the goals of feng shui are pursued in a scientific manner as a part of a holistic health regimen, the aspirations of pseudoscience become reality. Using the dietary supplements or herbal and mineral remedies of Traditional Chinese Medicine should be done with great care. Just because something can be labeled “natural” does not mean that it is necessarily safe. All ingredients may not be disclosed and some of these treatments may contain toxic levels of lead, mercury or arsenic. Interactions with other medications may be harmful, especially for pregnant or nursing mothers and children. A scientific community eager to adopt the benefits of Traditional Chinese Medicine will need to do more controlled clinical trials to test for safety and effectiveness. Some research has shown that certain remedies help with pain, arthritis, inflammation and digestive disorders. A complete catalog of traditional Eastern remedies and their effects would be a logical step toward greater public knowledge and better holistic living.